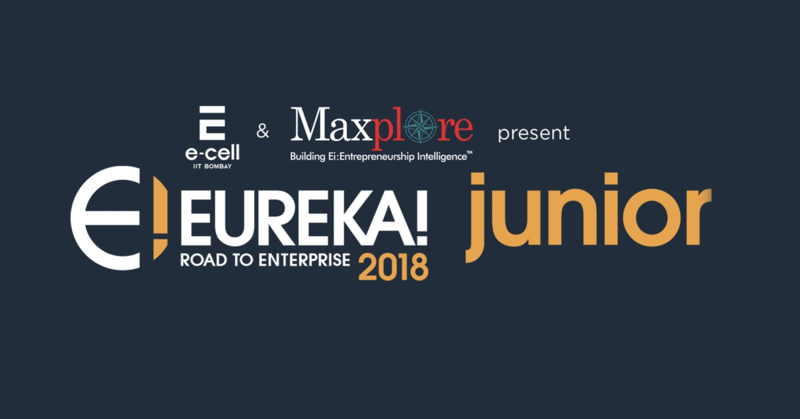 Maxplore Club is India’s first integrated club for building EiTM – Entrepreneurship Intelligence at schools. 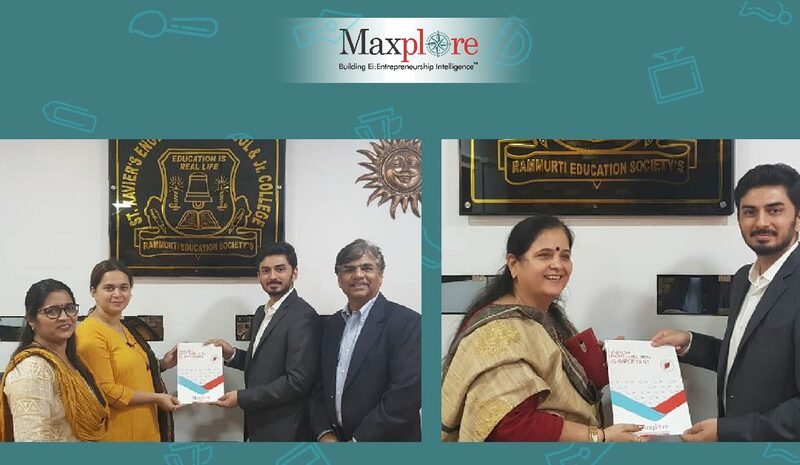 Maxplore is successfully running Maxplore Club sessions at St. Xaviers English High School, Thane for Grades 7th and 8th and St. Xaviers Global Academy, Thane for Grades 6th and 7th. Maxplore Clubs at these schools were launched on 30th November 2018 and 7th December 2018 respectively. 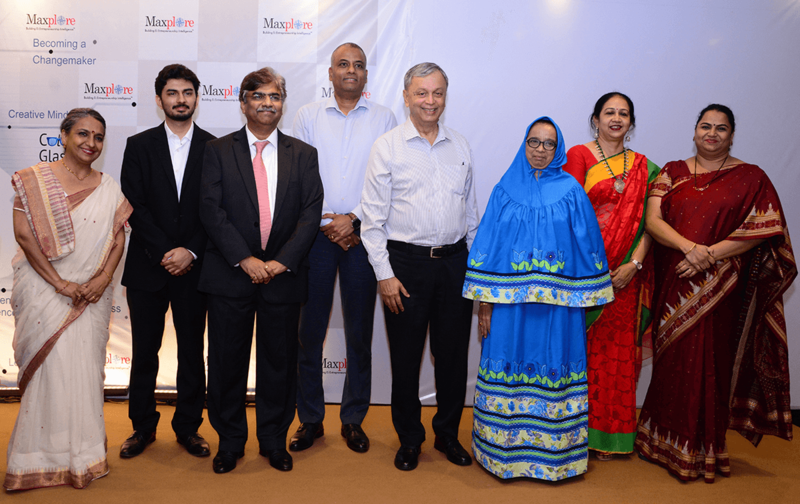 Principal Janhavi Rai Ma’am of St. Xaviers English High School, Thane and Principal Neeta Ramnani Ma’am of St. Xaviers Global Academy, Thane are visionaries to have known the importance of developing Entrepreneurship Intelligence TM in students for their successful future. They have given the necessary support to ensure smooth running of Maxplore Club in their respective schools. 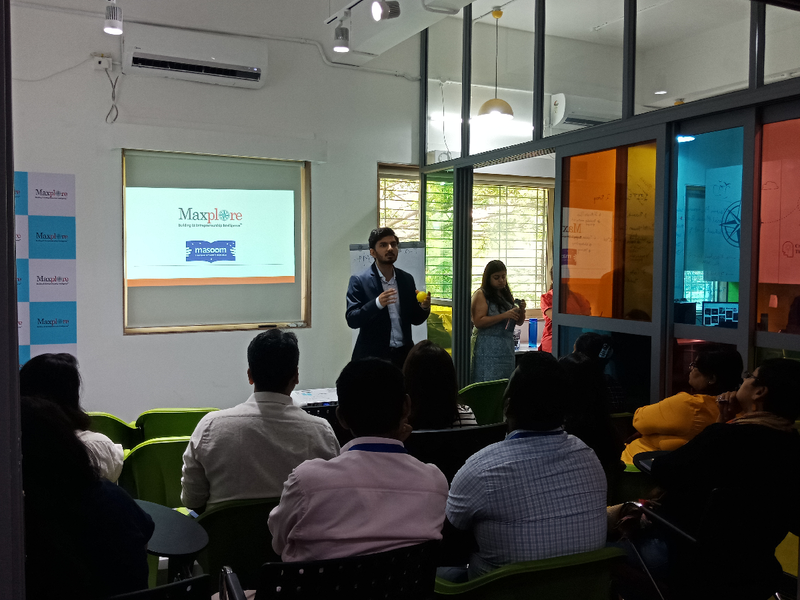 Every week students await to attend the Maxplore Club sessions as they learn the various aspects of Entrepreneurship Intelligence TM through different fun and practical activities. 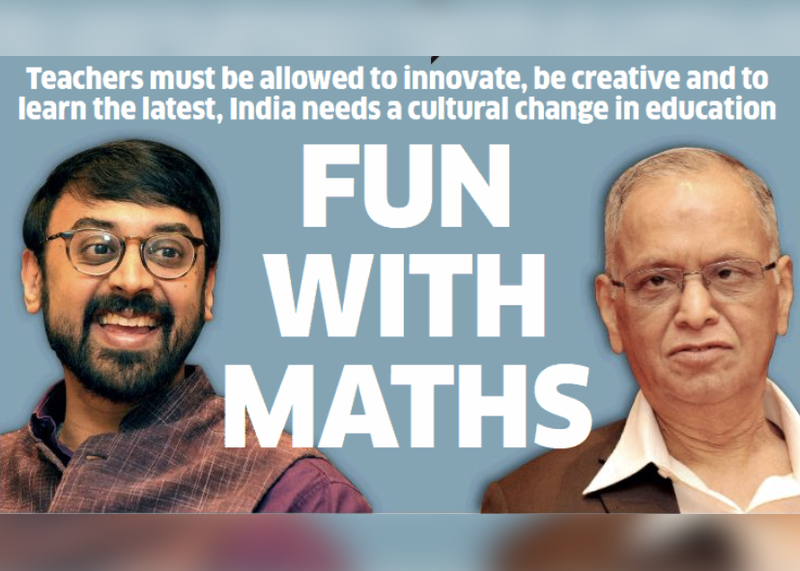 Every session is different as the students are motivated to think independently, innovatively and logically. The sessions are open sessions, where students are encouraged to speak and share their thoughts out. At Maxplore Club, no thought or idea is treated as bad or not workable. With this ideology we have seen even the quietest of students share their thoughts and actively participate in the sessions. 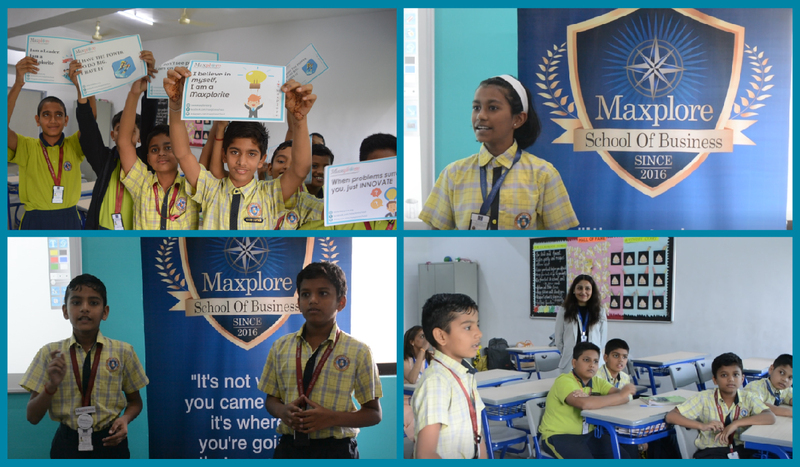 All the sessions of the Maxplore Club are tailored to meet the requirements of individual student and school, so that every session is effective and helps in the development of the student.